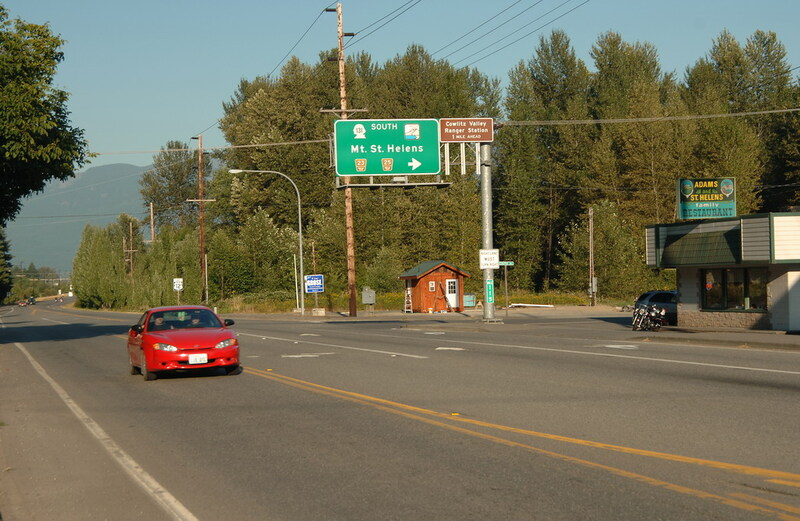 Randle is a mainly residential community, in unincorporated Lewis County with some services and supplies. It has an active timber mill and the ranger station for the Cowlitz Valley Ranger District of the Gifford Pinchot National Forest. 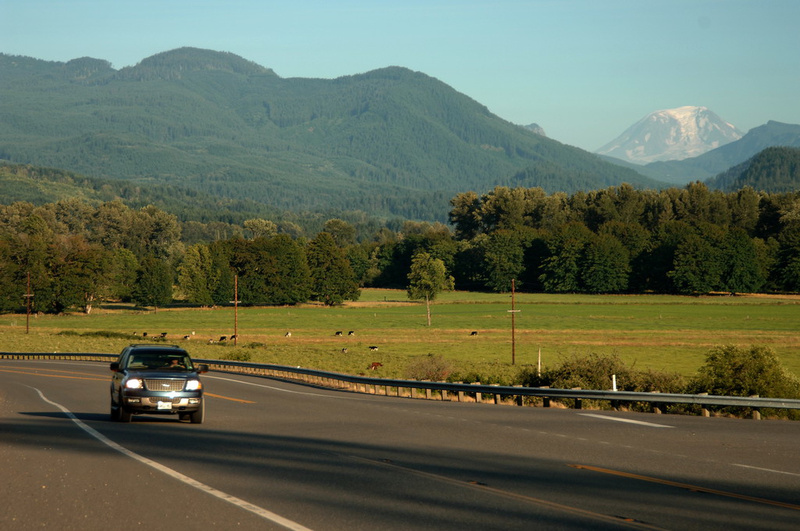 Randle, 49 miles east of I-5, is also the intersection between the White Pass Scenic Byway and the road connecting to the major roads through the Gifford Pinchot National Forest, FS 23, FS 25 and FS 99. This is the direct route to the Windy Ridge viewpoint of Mount St. Helens, Mount Adams backcountry and to a wide variety of outdoor recreation in the forest. Randle is home to a herd of resident elk who often graze in fields along the roadside. 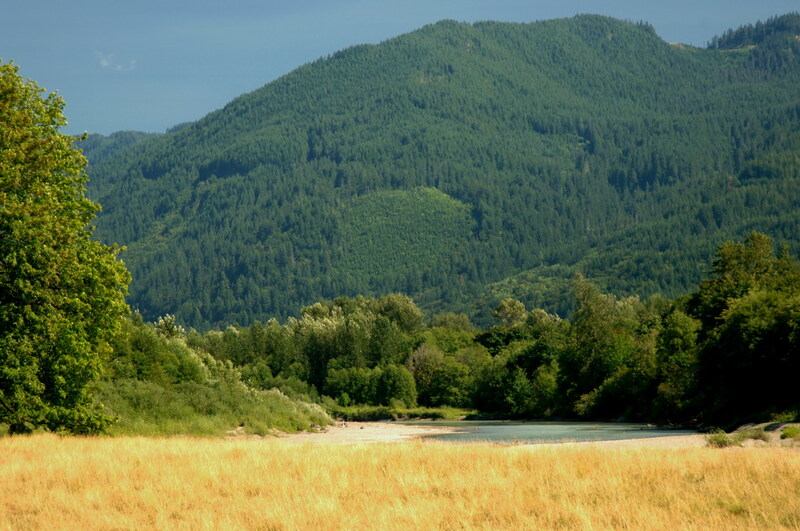 The Cowlitz River is a great fishing area and the scenic beauty is beyond compare.